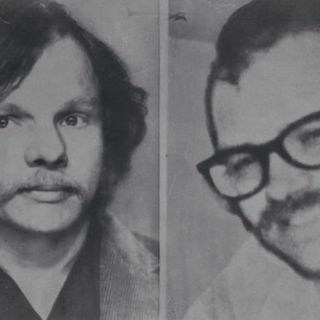 This week we talk true crime and real life horror as we bring our buddy William Harder on to talk about his meetings with the Toolbox Killers! Two of America's WORST criminals are highlighted on this show as we talk about Roy Norris and Lawrence Bittaker. Do not miss our MAIN EVENT of May!